The Arts, Math, Sciences, Literature, and History gives us a glimpse into God’s character and the world he created. We teach these subjects to learn more about who God is. We love Jr. High students. 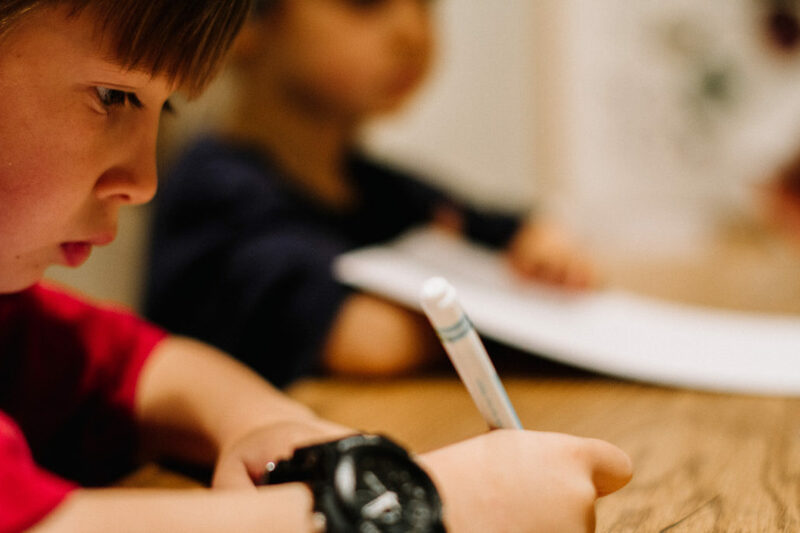 Most of us remember Middle school as a bit of an odd age; however, middle school is where homeschooling really starts to get fun! Its where lasting relationships begin to be created, where kids begin to find their identity, and where pivotal choices are made. In Middle school, Artios students are beginning to learn who they are in Christ. They are discovering new gifts, talents, and abilities. They are questioning everything and they have a deep desire to understand the world around them and how it relates to the story God has been telling since Genesis 1. Our desire at Artios is to help foster this desire to understand God’s story and their role in it. 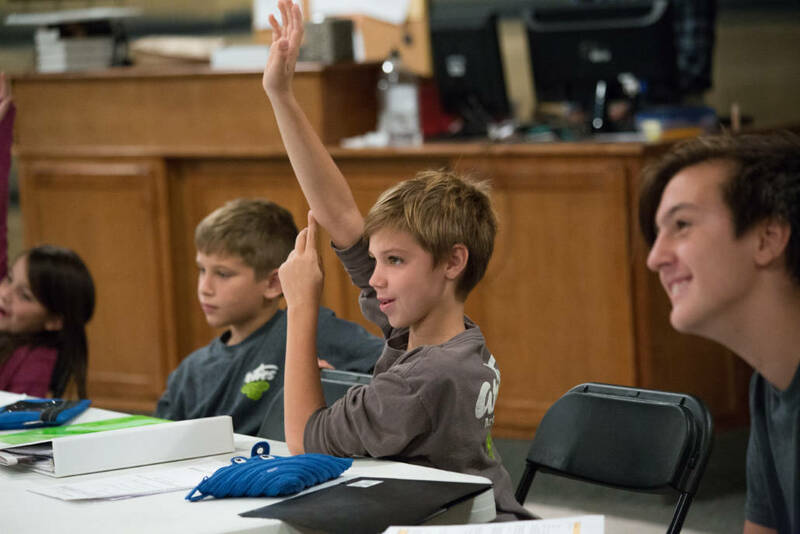 We foster this desire to understand Truth in two programs available to Middle school students. 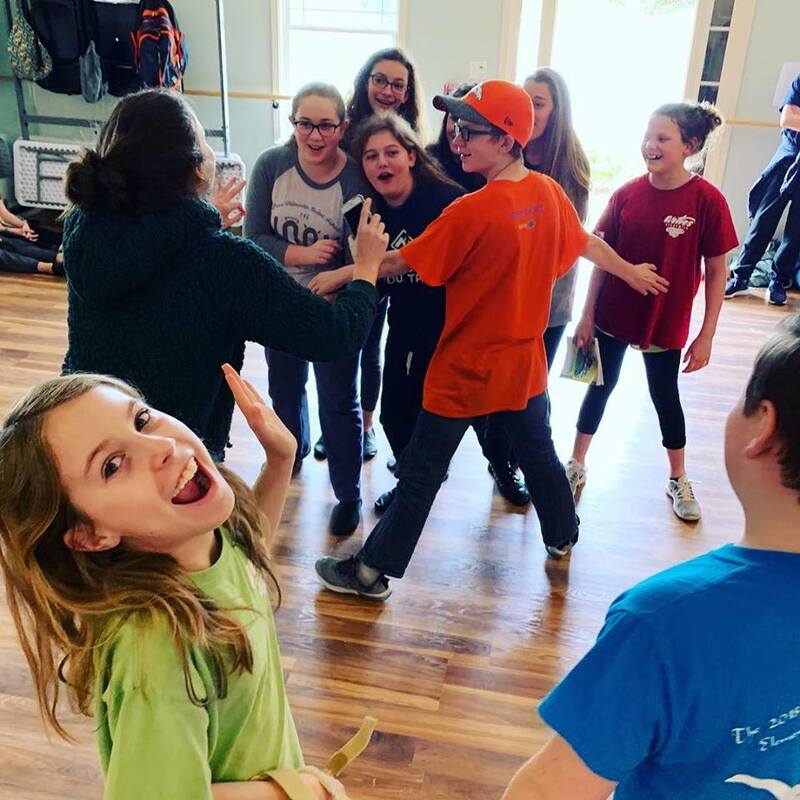 By enrolling your student in the Jr. High Conservatory and the Artios Preparatory, you are giving your student the opportunity to explore the arts, culture, math, science, and the world around them in a hands-on, creative, and integrative manner. This is an important part in ensuring that your student is fully prepared for every good work. 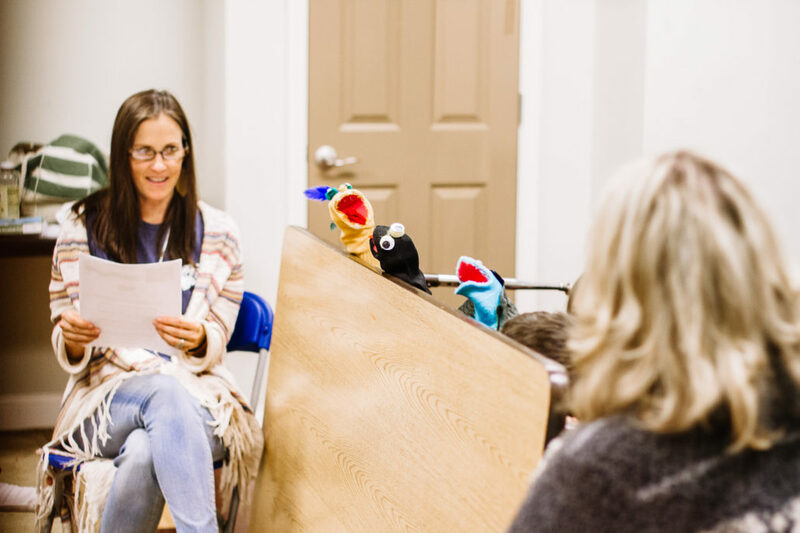 The Artios Jr. High Curriculum is focused on helping students see how every subject they study is interconnected and part of the story God is telling. With an extra focus on character building, the Jr. High curriculum provides our teachers with a spring-board to reach the hearts of students. 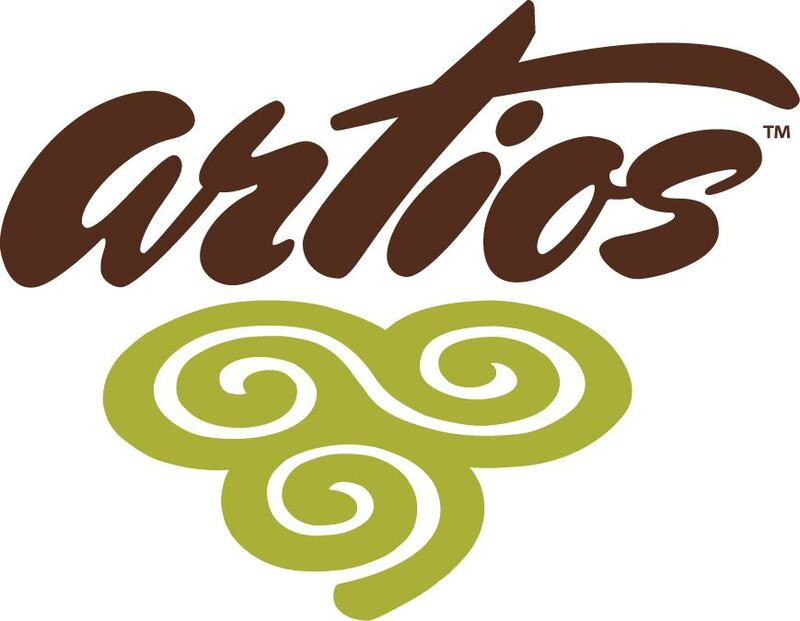 Jr. High students can take two programs at Artios: The Jr. High Conservatory, and the Artios Preparatory program. 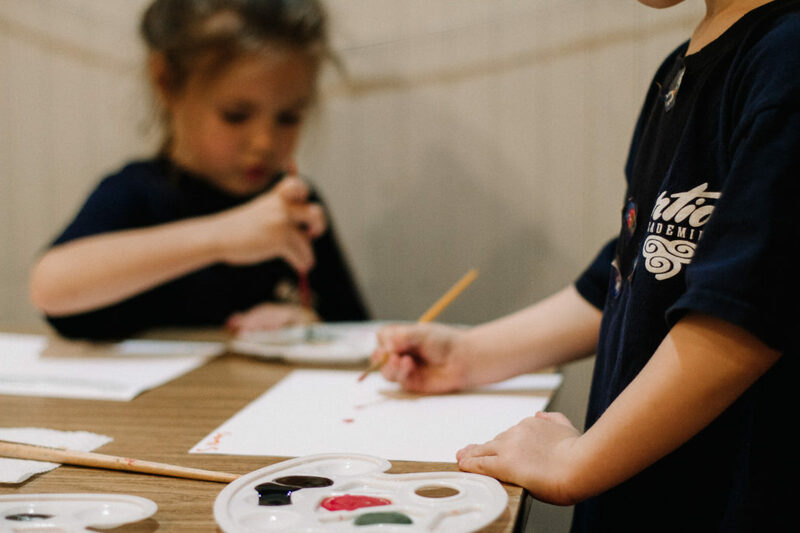 By enrolling in these two programs, you are offering your student the opportunity to take a hands-on, creative, and integrative approach to arts and academics. TWO ELECTIVES: The remaining two classes will be electives that are chosen by the students and parents. Students will be able to choose two of four electives offered each semester. Electives include film/video, musical theater, dance, elements of production, sculpture, architecture, web and graphic design, drawing/painting, and many more. 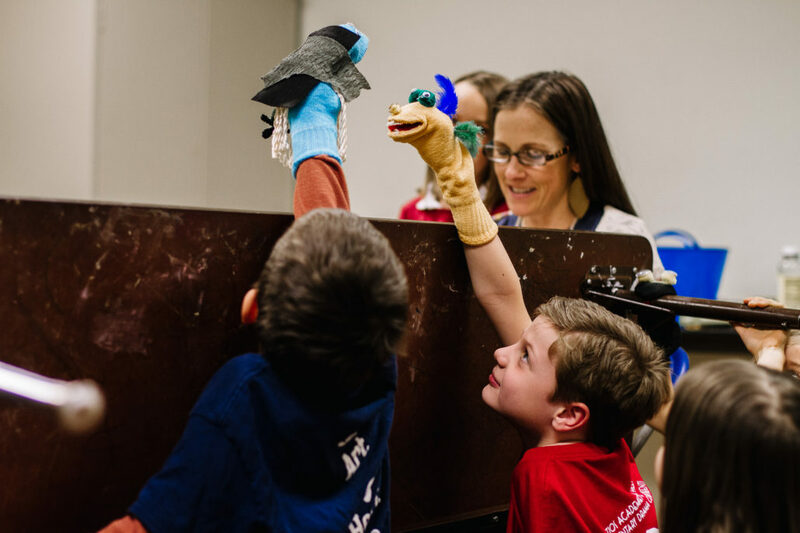 Academics in the Jr High Preparatory Program are rigorous without sacrificing the hands-on, creative, and integrative approach to the classroom and assignments that Artios is known for. 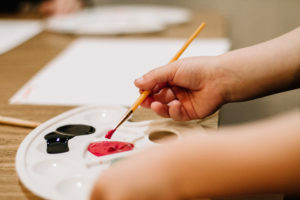 Students can take classes al-la-carte, or they can pursue their high school diploma from the Artios Preparatory program. 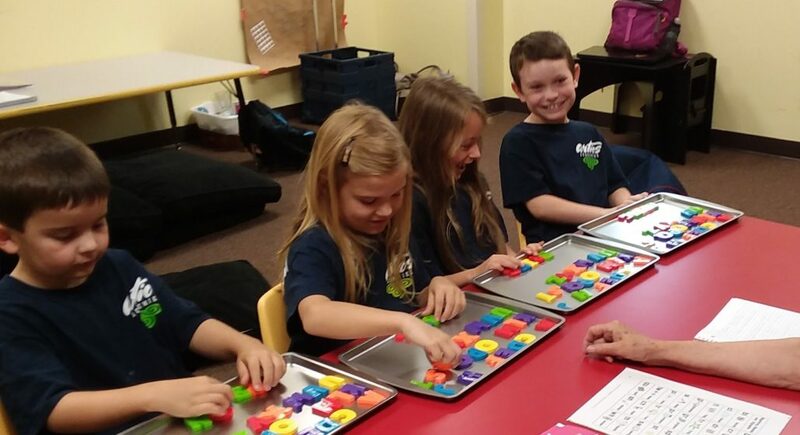 MATH: Students learn math with an emphasis as to how the order and logic found in math point to and glorify our God. Students can take Math, 7, Pre-Algebra, and Algebra 1. We focus on helping students relate what they are learning to real-world problems.